Ever thought about investing in rental properties? 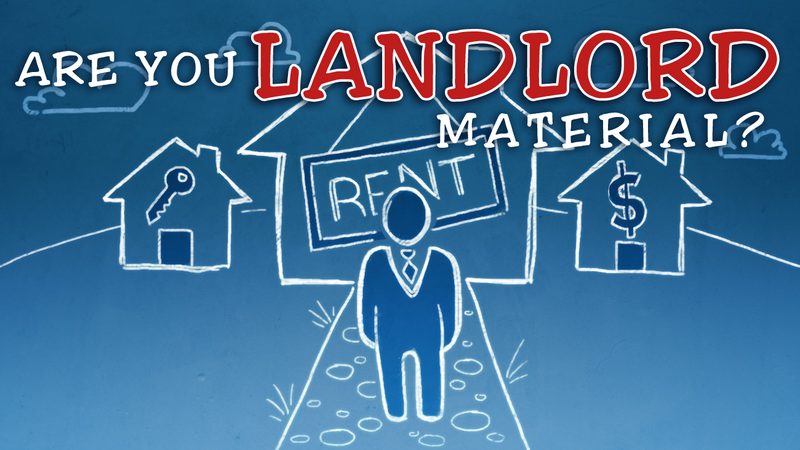 Think you have what it takes could be a good landlord? 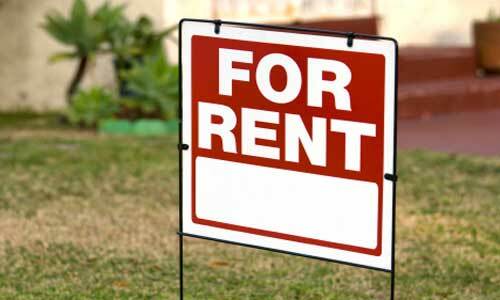 There is certainly potential to make money owning and leasing rental property. Investing in real estate is one of the best investments you can make but you are dealing with the public so it can be a very difficult at times. Before you jump in, take some time and answer these 10 questions and see what you come up with. How will you respond if your tenant says they can’t afford to pay the rent this month because of more pressing obligations? (This happens most often during holiday season and back-to-school time when families with children have extra expenses). Because of the economy, many homeowners cannot make their mortgage payment? What percentage of tenants do you think cannot afford to pay their rent? Have you interviewed experienced eviction attorneys in case a challenge does arise? Have you talked to your insurance company about a possible increase in premiums as liability is greater in a non-owner occupied home? Will you allow pets? Cats? Dogs? How big a dog? How will you actually collect the rent? By mail? In person? Repairs are part of being a landlord. Who will take tenant calls when necessary repairs come up? Do you have a list of crafts people readily available to handle these repairs? How often will you do a physical inspection of the property? Will you alert your current neighbors that you are renting the house? It is important to stay-up-to date on federal, state and city guidelines for rental properties and tenant rights. If you have questions about Council Bluffs or Omaha guidelines, give one of our Realtors a call. Find more about our agents here. Do you have any awful slumlord stories to share? Let us know below!